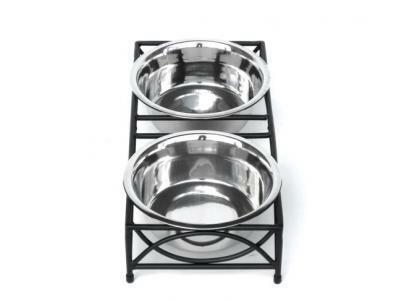 The Regal Double Diner Low Rise is a simple, elegant, back to the basics design, while still being modern and stylish. 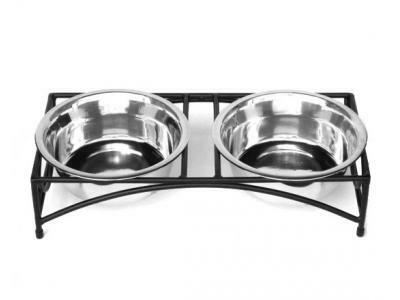 Double Diner's are the best way to provide your dog with food and water in one spot. Close to the ground - great for "big" dogs who aren't quite so tall.